Belmont is a thriving riverside suburb of Geelong offering residents a superb blend of amenities and leafy areas. Families looking for education facilities are spoilt for choice in Belmont, as there are nine schools in the suburb, including two of Geelong’s largest state schools Oberon High and Belmont High. Other prestigious private schools in close proximity include Clairvaux Catholic School and Bellevue. 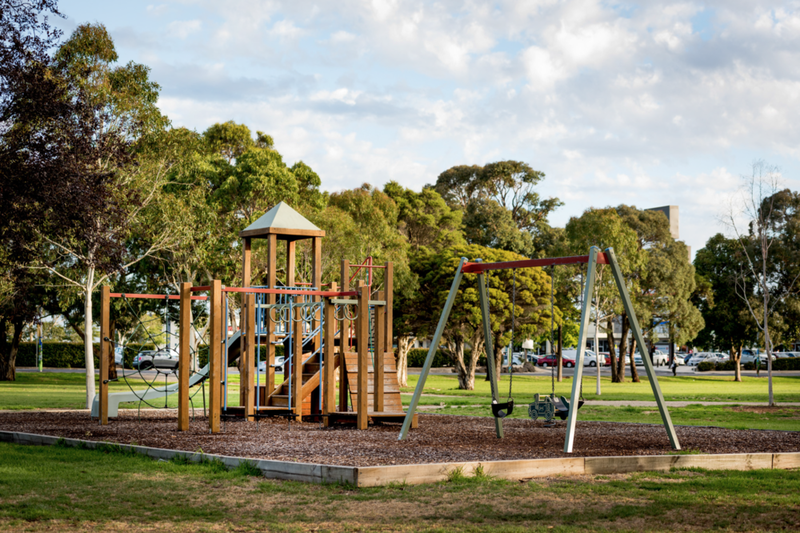 The suburb is bounded by the Barwon River and Waurn Ponds Creek, with the extensive Belmont Common parkland on the river’s edge housing a golf course, sports ovals, a monthly Sunday market and pathways for running and cycling. Belmont is served by a number of bus routes which link the suburb with the city, Highton, Grovedale, Waurn Ponds and Deakin University. Bus services to Torquay, Lorne and Apollo Bay also pick up passengers in the area. Residents have the benefit of living close to the largest strip shopping centre in Geelong with High St boasting a variety of culinary destinations and retail stores. Five minutes down the road and only 7km from the CBD, you will find Waurn Ponds Shopping Centre, which features over 140 specialty stores.